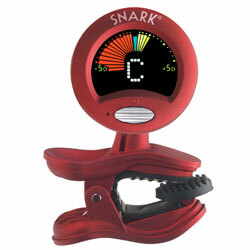 Full color display, extended frequency range for tuning ALL instruments. Tune using built-in microphone or vibration sensor. Display rotates 360 degrees.